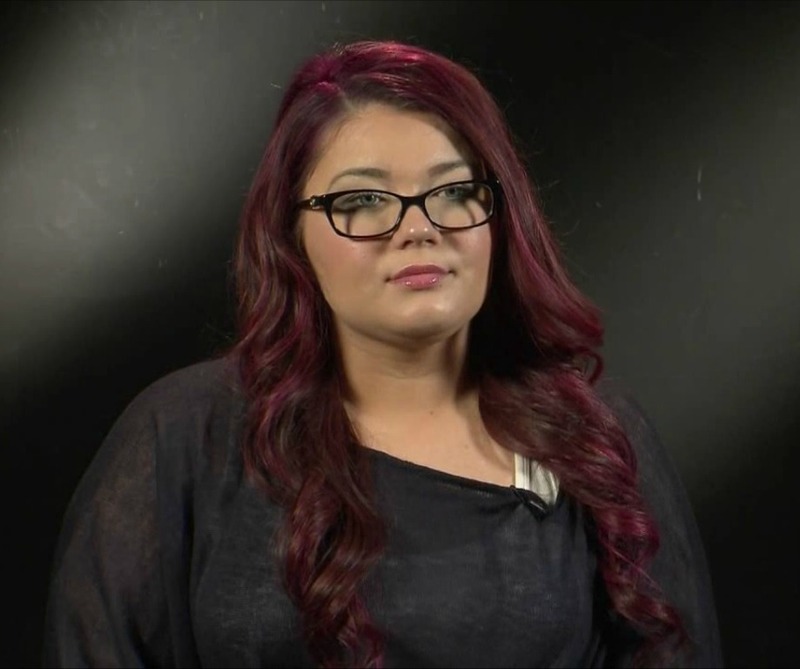 ‘Teen Mom’ star Amber Portwood has finally confirmed her engagement to Matt Baier. 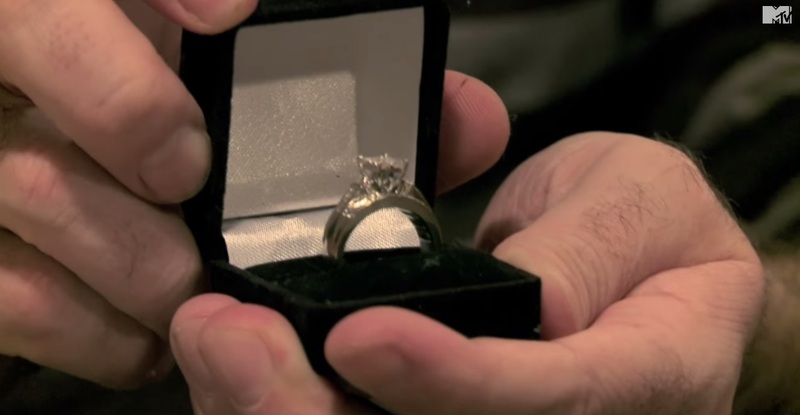 We saw Matt pop the question during the ‘Teen Mom OG’ trailer, and it looks like she said yes! “My life now with my new fiancé is amazing and our relationship is completely different than what mine and Gary [Shirley]‘s was. There’s not really fighting or anything like that. It’s not perfect, but we’re so happy together. I never thought I could find another man that could make me feel love again, honestly. I feel more love for him than I ever have for anybody.” Amber told E! News in a recent interview. 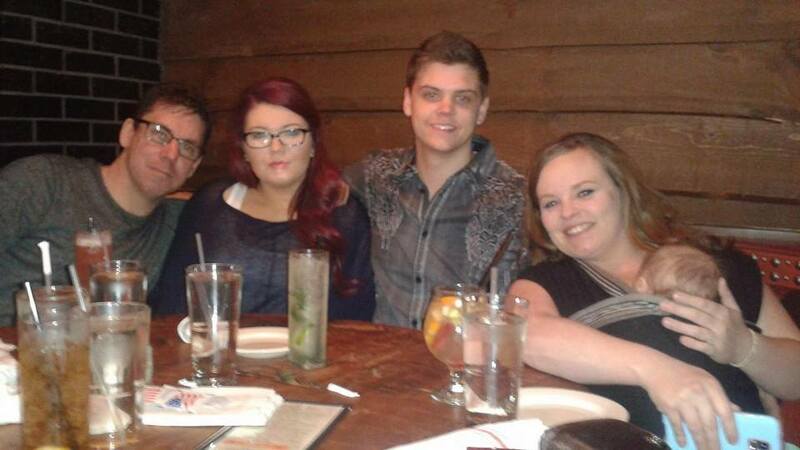 Previous Previous post: Catelynn Lowell Reveals Baby Novalee’s Role in Her and Tyler’s Wedding!